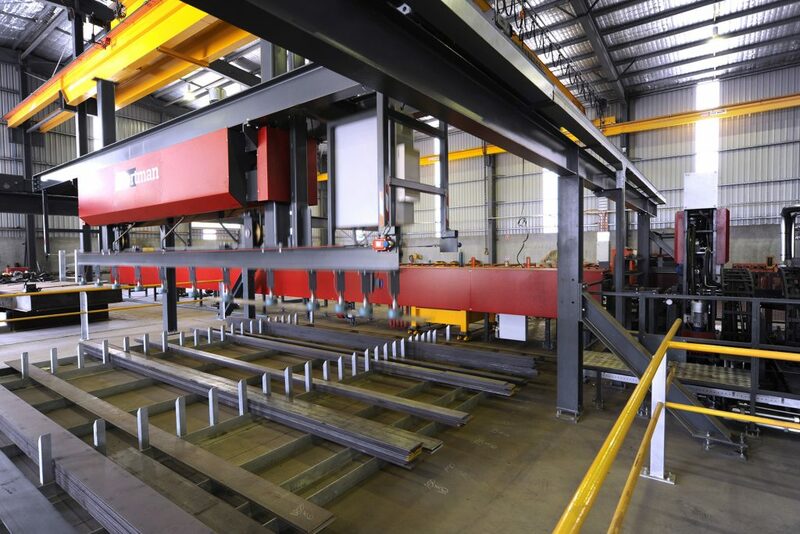 As one of the largest steel fabrication facilities in Australia, boasting 10,000sqm under roof and 16,000sqm of hard stand concrete – we have the facilities, knowledge and capabilities to cater to a large range of projects. With the ability to process 12,000 tonnes of structural steel per year, along with a dedicated team of highly-skilled professionals and tradesmen, CIA Precast & Steel have the capabilities to deliver high quality workmanship on a range of projects. 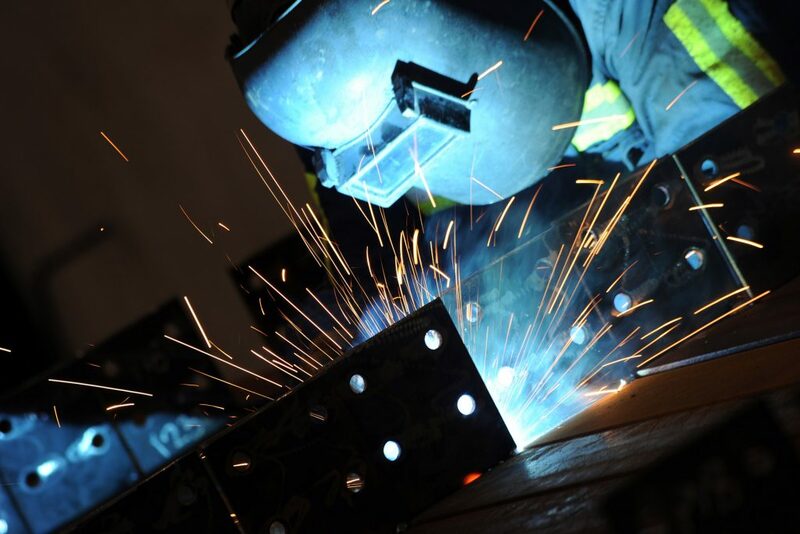 Our dedicated team of professionals have a proven track record for involvement in many successful projects, providing value-add solutions to both local and national businesses. 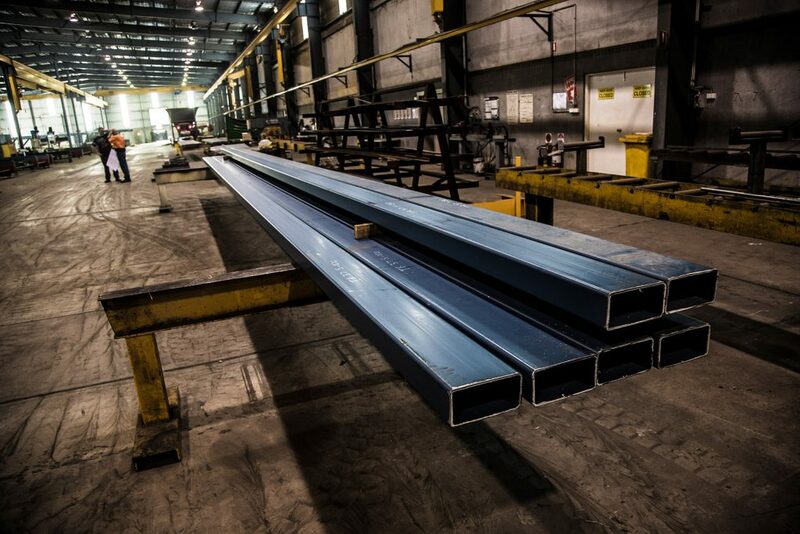 Be sure to contact CIA Precast & Steel for your next project to find out how we can help you.